This film is of Noumea, New Caledonia, the port where the Juneau spent the last few months of her life at. 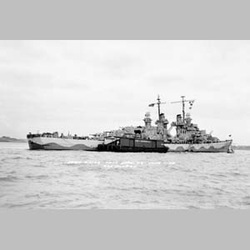 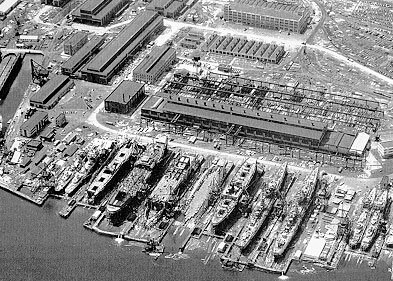 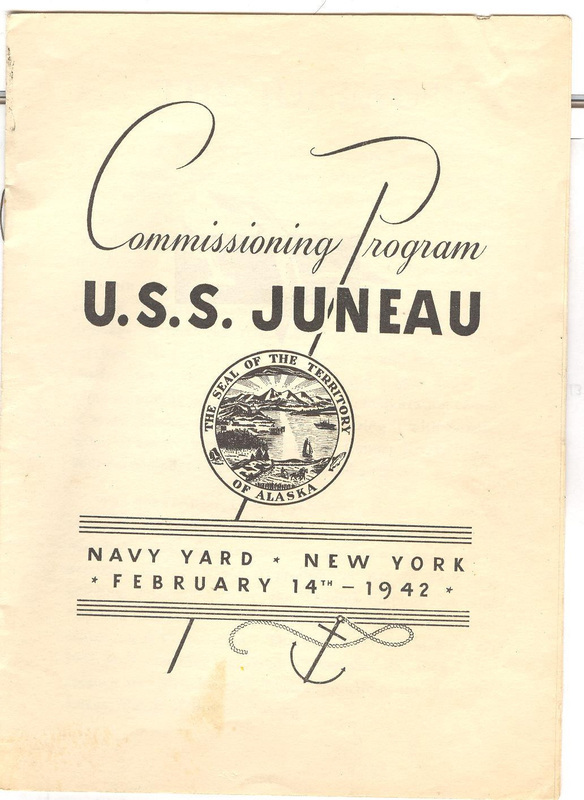 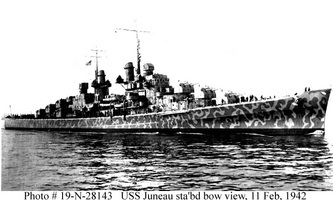 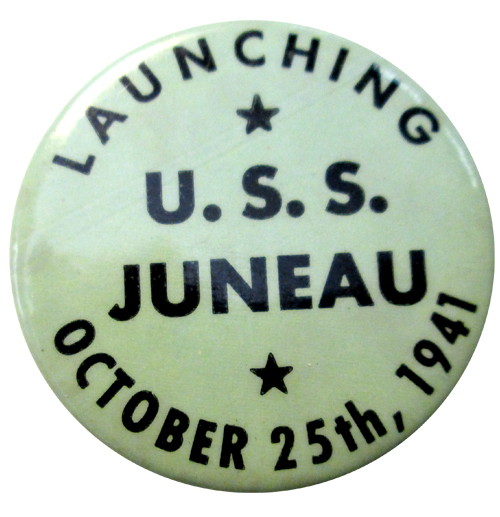 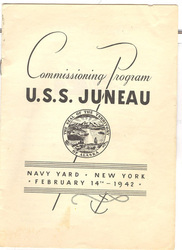 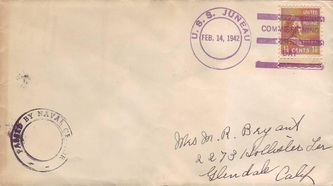 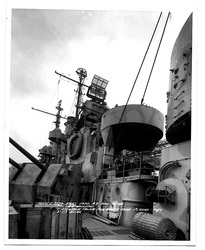 This is also the port that the Juneau left for her faithful voyage on November 8, 1942. 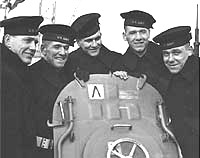 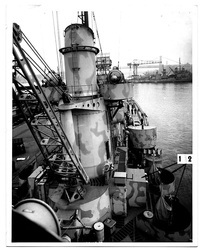 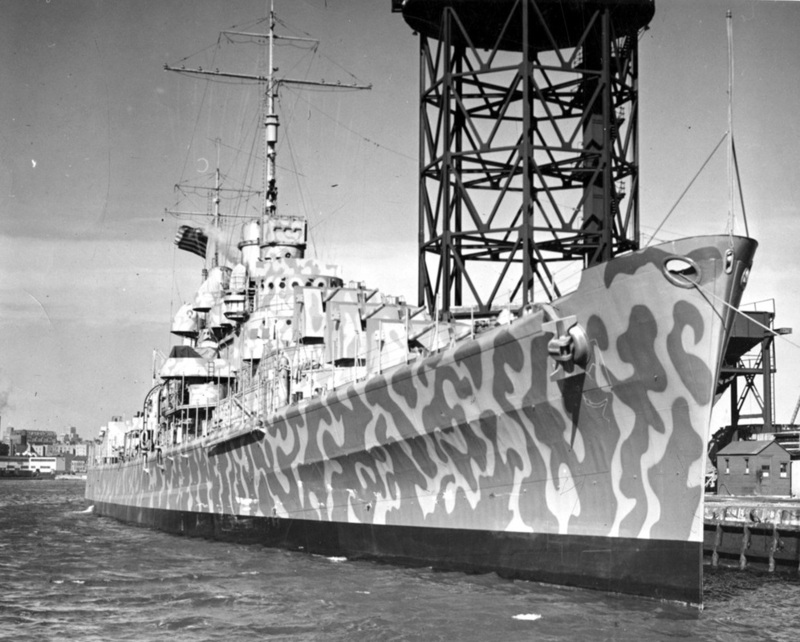 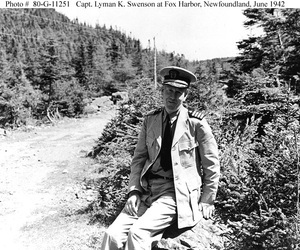 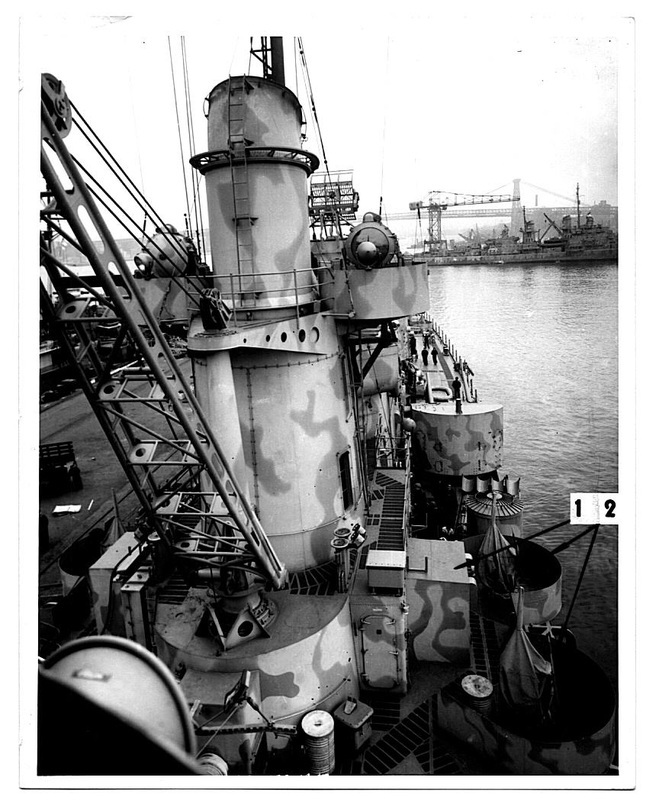 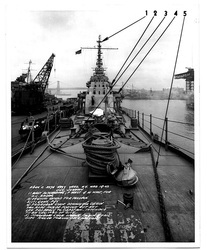 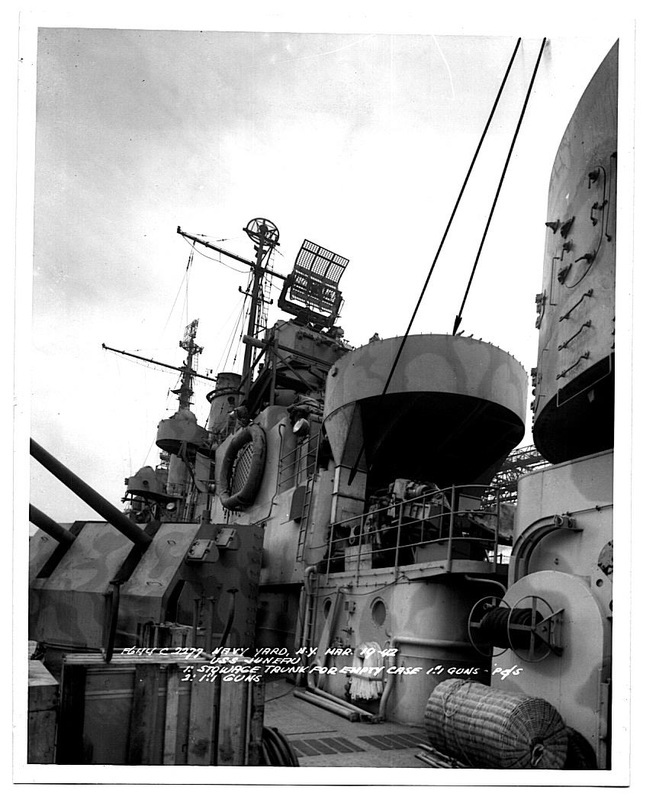 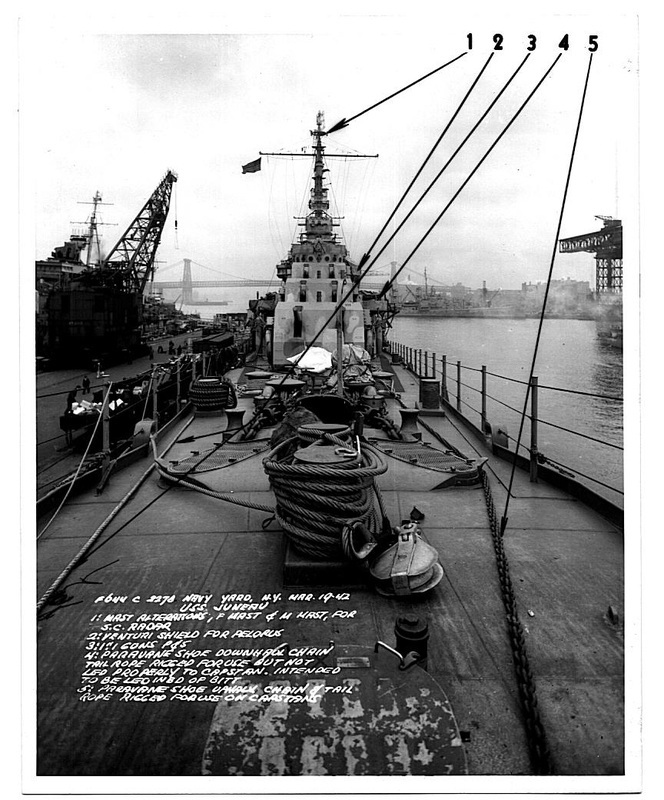 This film was taken in December 1942, a few weeks after she was lost, and looks essentially the same as when the crew of the Juneau left. 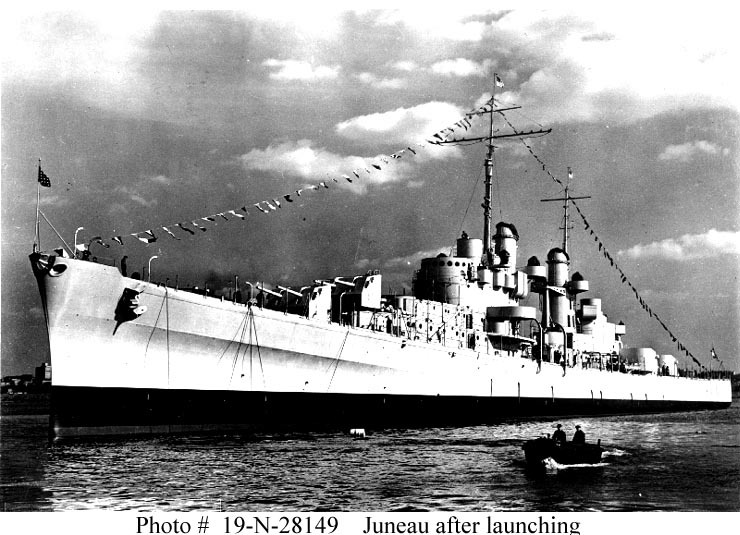 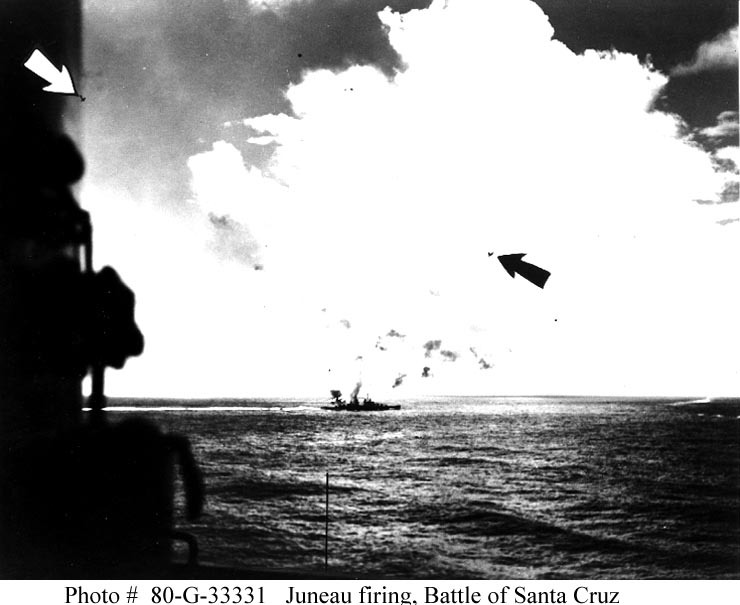 At about the 40 second mark there is a shot of one of the sister ships of the Juneau (its either the USS San Juan of the USS San Diego) leaving port. 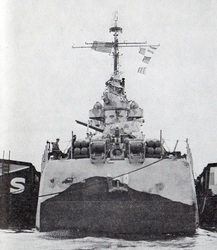 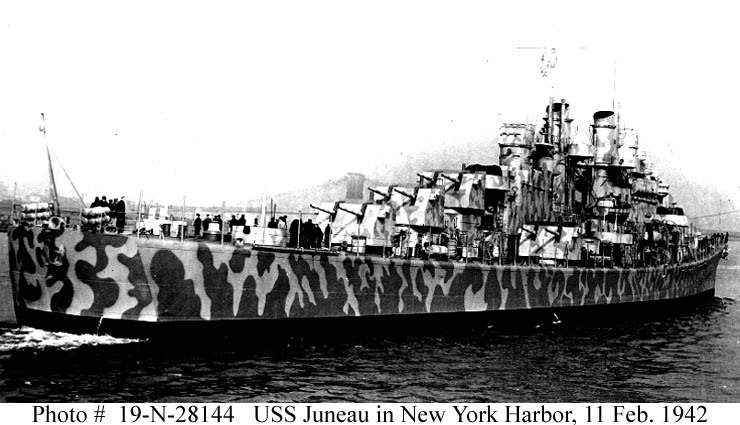 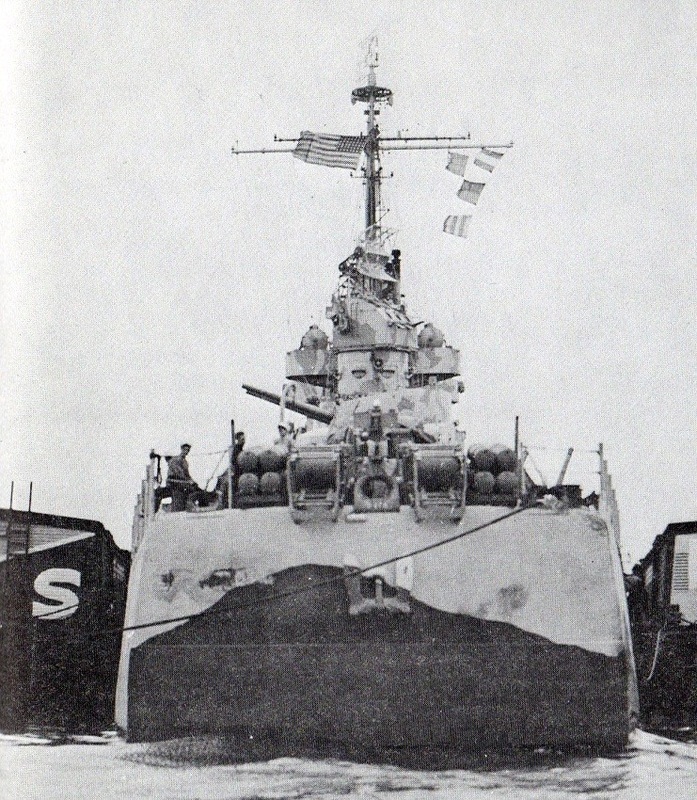 It gives an idea on how the Juneau would look like at sea. 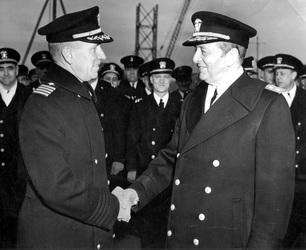 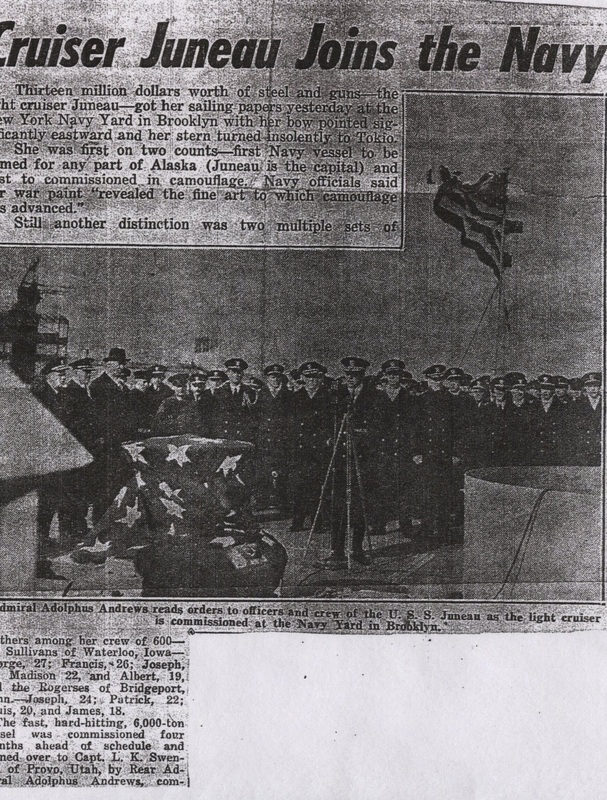 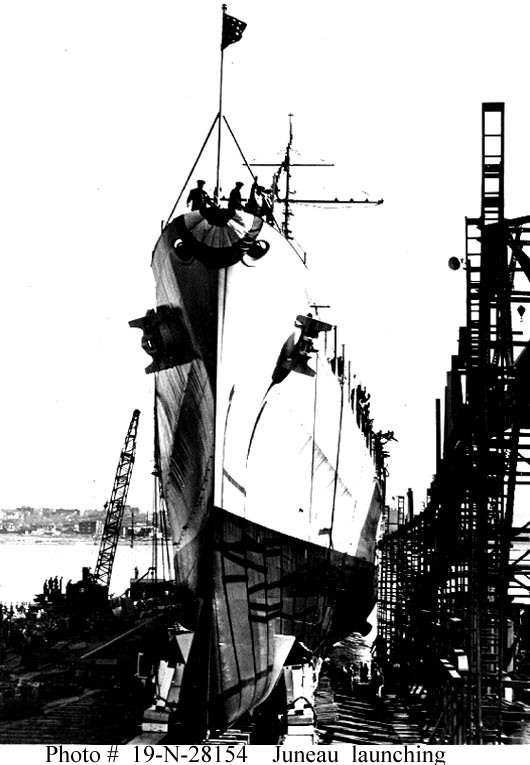 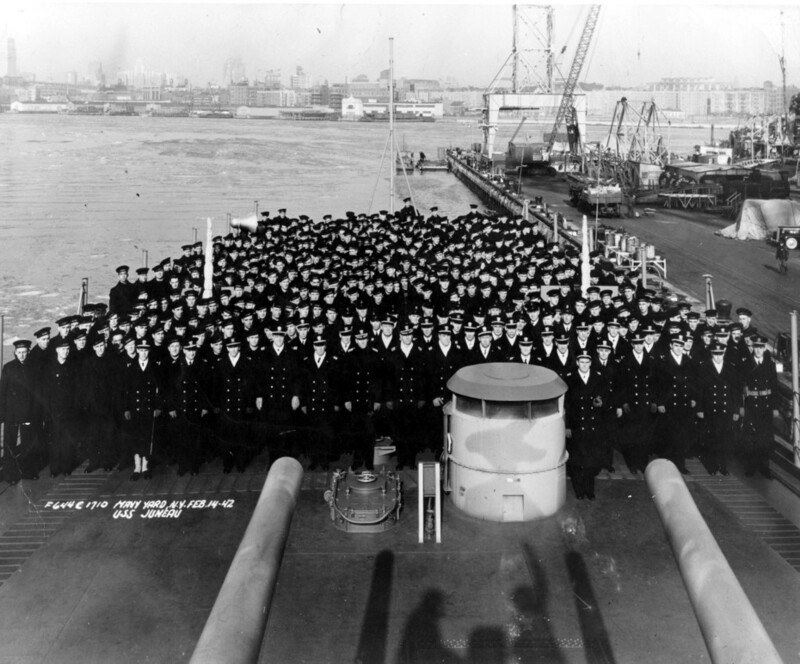 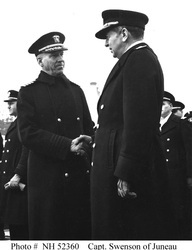 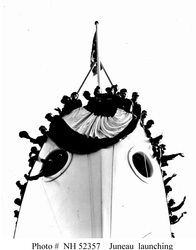 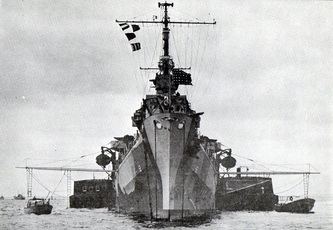 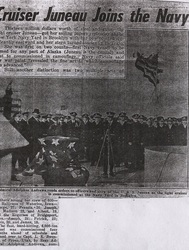 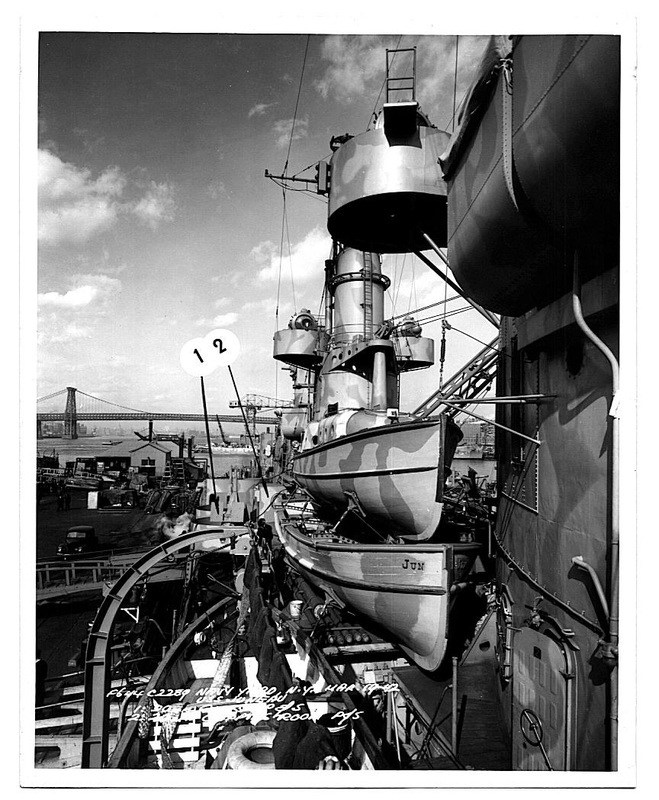 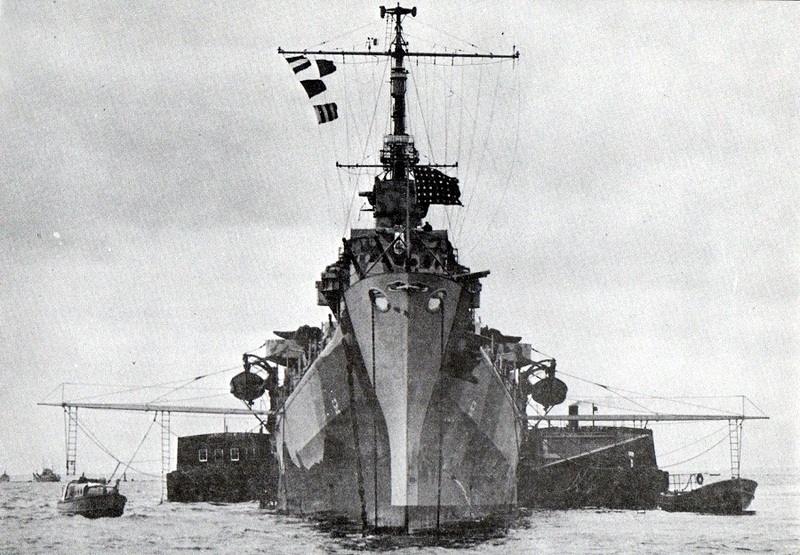 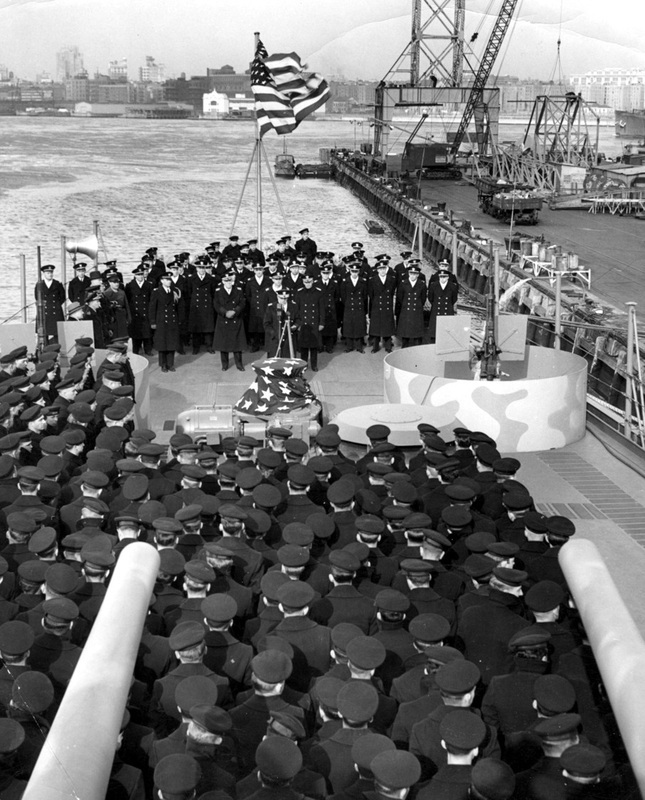 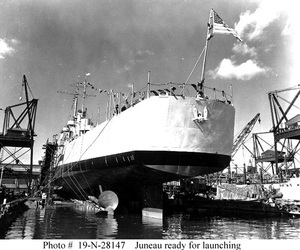 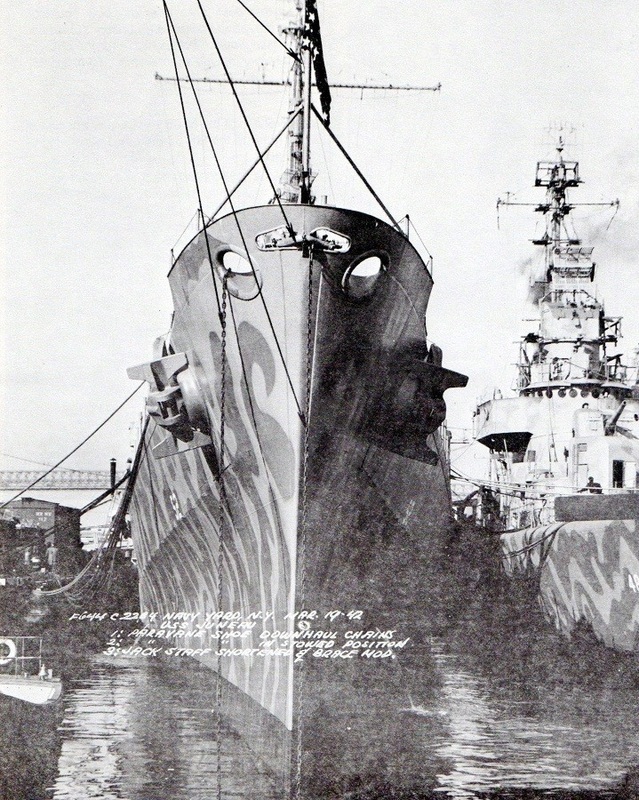 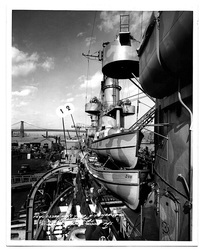 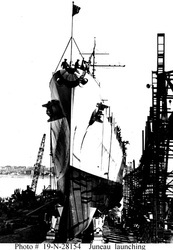 Launching of the USS Atlanta, sister ship of the USS Juneau.